Mayo Clinic researchers are doing a deep dive at the molecular level to maximize the potential of immunotherapy to fight cancer. Immunotherapy — using your body’s immune system to identify and attack cancer cells — is a promising treatment for many types of cancer. But it’s expensive, associated with potential side effects, and doesn’t work for everyone. Medical oncologists throughout the Mayo Clinic, together with research laboratories and the Biomarker Discovery Program of the Center for Individualized Medicine, have organized a three-site study to develop molecular indicators of benefit for immunotherapy. The Immunotherapy with Precision Biomarkers (IMPRESS) study seeks to discover and verify new tissue and blood based markers for response and monitoring in all cancers for which immunotherapy has shown clinical benefit to patients. 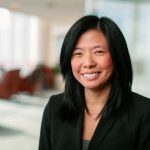 Minetta Liu, M.D. 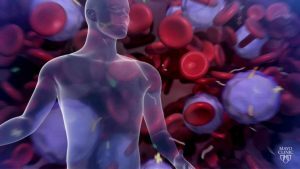 of the Division of Medical Oncology and the Department of Laboratory Medicine and Pathology at Mayo Clinic’s campus in Rochester is leading the Mayo Clinic-sponsored study as principal investigator with support from the Center for Individualized Medicine and lead co-investigators Alan Bryce, M.D. ; Haidong Dong, M.D., Ph.D.; Roxana Dronca, M.D. ; Richard Joseph, M.D. ; Aaron Mansfield, M.D. ; Svetomir Markovic, M.D., Ph.D.; and George Vasmatzis, Ph.D.
Mayo Clinic investigators were among the first to discover that many cancers use immune cell blockers to stop or slow the action of the immune system and prevent it from keeping tumors in check. Blocking this interaction using checkpoint inhibitors has evolved into a highly effective therapy for patients diagnosed with a variety of tumors. The IMPRESS study focuses on developing biomarker models that will help physicians identify those patients who are most likely to benefit from immunotherapy and track whether it is working once prescribed. Oncologists would then have a means by which to individualize treatment plans for each patient, avoiding unnecessary therapies with the potential to cause unwanted side effects. “Immunotherapy is rapidly being incorporated into treatment regimens for many types of cancer. We need to better understand who is best suited for these therapies, and we need reliable tools to monitor their progress,” says Dr. Liu. Mayo Clinic has been a pioneer in the research and development of checkpoint-inhibitor drugs. 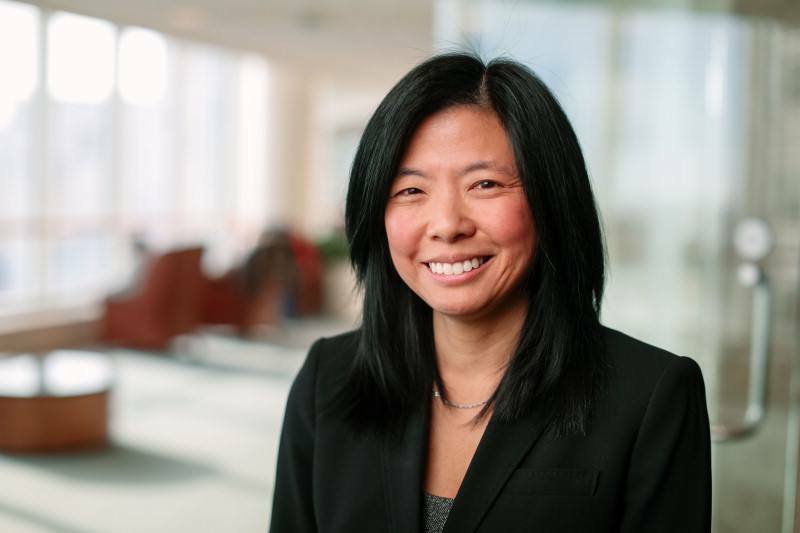 In addition, work led by Dr. Dong has laid a solid foundation by assessing levels of specific markers in the peripheral blood of patients with melanoma and non-small cell lung cancer. “Mayo is uniquely poised to accomplish this work. We will leverage our clinical and research expertise to evaluate novel assays optimized in our own laboratories and rapidly translate them into clinical practice. The key will be in developing models that incorporate multiple biomarkers relative to an individual’s response to immunotherapy. One test won’t be enough,” says Dr. Liu. IMPRESS will enroll 200 patients over two years on all Mayo Clinic campuses. Participants will contribute mandatory blood and optional tissue samples. The immediate goal is to optimize two models: a blood/tissue based model and a blood based model to accommodate patients for whom there is no available tumor tissue for biomarker assessment. The long-term goal is to maximize the likelihood of benefit and minimize the risk of side effects from immune-based treatments as part of the standard care.